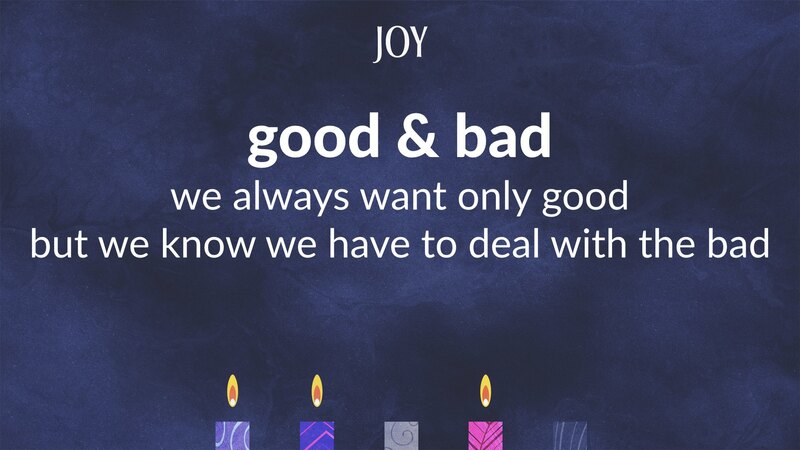 We often talk about having good days and bad days, and life seems to be full of both. Maybe you’ve had a day like this… Bad Work Video ... Bad days are often out of our control. But as we saw in the video, often they’re due to our own mistakes or poor planning. 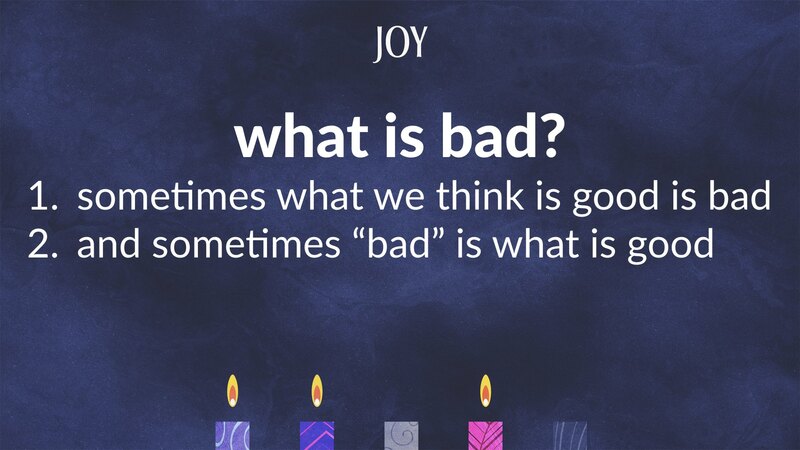 Of course, our way of evaluating what is just is often affected by our own definitions of what is good or bad. Sometimes, what we think is bad is not so bad, or we may learn that it’s even good. Conversely, what we may think is good can so often turn out to be bad. In the ancient world, kings (world leaders today do this too) didn’t like to talk about bad days, unless, of course, it was something bad about their political enemies. They certainly didn’t like their people (especially their enemies) to hear about anything bad. We humans have a very selfish and self-­serving way of measuring things, and at the very least we want it to appear that we are good. Of course, deep down we know that isn’t true. How many times do we sense that others (and yes, ourselves) are putting up a “good front”? Maybe we’re hiding our problems or internalizing our sadness, but we’d rather talk about good days than have to deal with the bad ones. We usually favor what looks good, but too often that's not what is good for us. Part of the problem was that the people thought that God actually owed them only the “good stuff” that they wanted. They were God’s people so, they thought they were privileged to have things their way. Since God was a God of salvation and deliverance, they assumed that he would, well, save and deliver them no matter what. Not very comforting is it?! 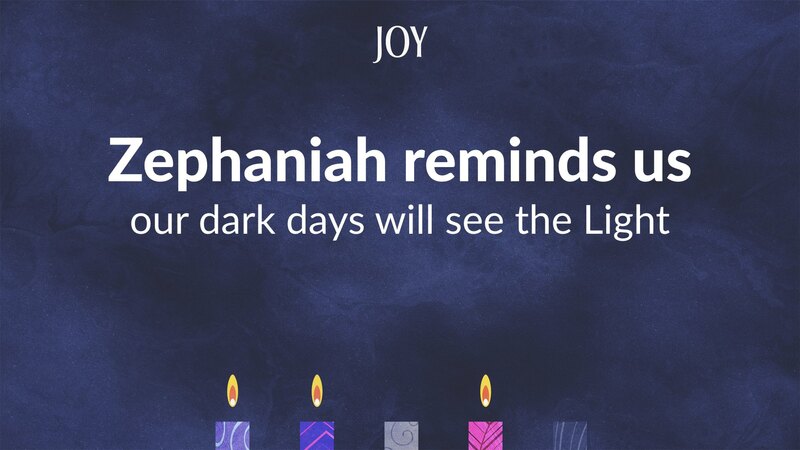 To be honest, that doesn’t sound like a good day, either. 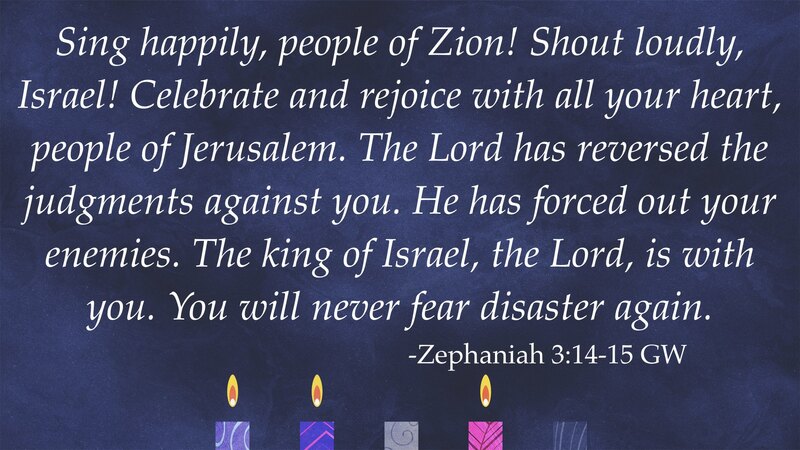 But, here’s the twist, Zephaniah is talking about what must be done. 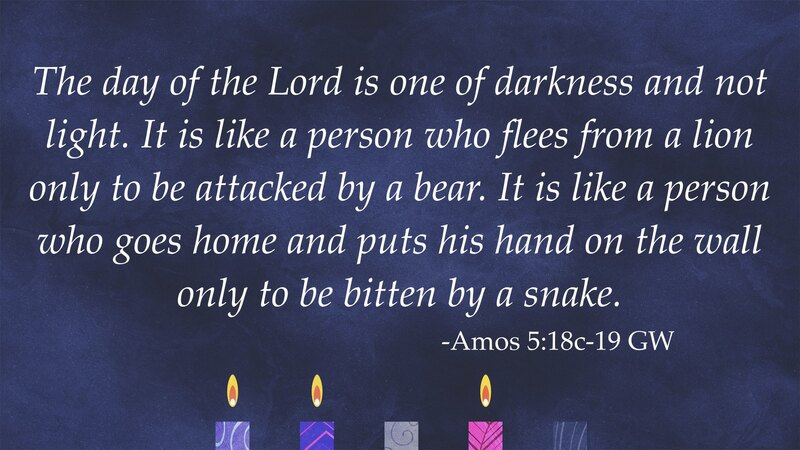 God comes as king to get the job done, not to pander to our definitions of good and bad or light and darkness. In the end, if we’ve sinned and fallen short of God’s expectations, then every day, and especially judgment day, will be a day of distress. 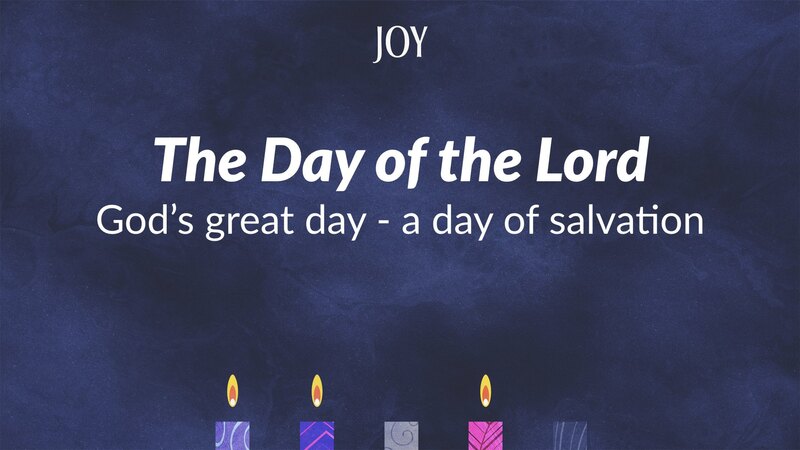 God’s way is first, showing us that any day lived apart from his light is a day of darkness. 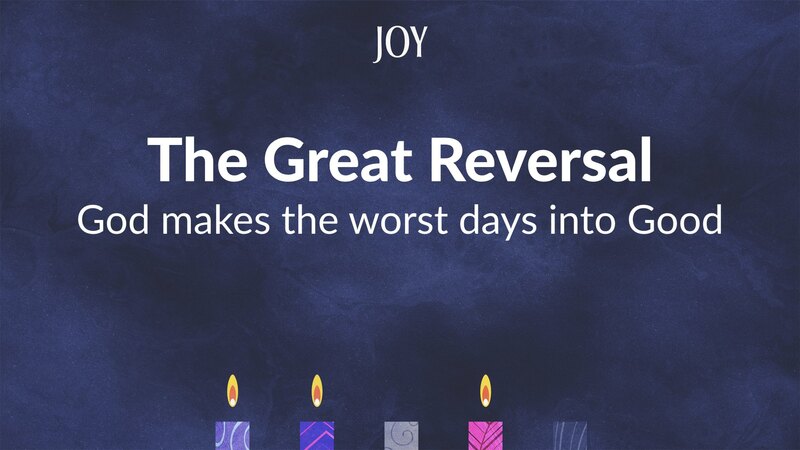 In that great reversal (here’s the twist) God has a way of showing us that all those bad days have been made into good days. That is a result of the one great day, a day that should be called the “baddest” (worst) day of all. The day that the innocent son of God was put to death, not for anything he had done but for what all the people of the world have done and ever will do. What appeared to be a day of great injustice, turned out to be the day that the king finally got justice done. And, what do we call this “bad day”? We call it GOOD Friday! God has turned the bad day into good. We can claim the darkness of that day as light – the beautiful light of Easter. He is risen, and ascended, and lives and reigns to all eternity. 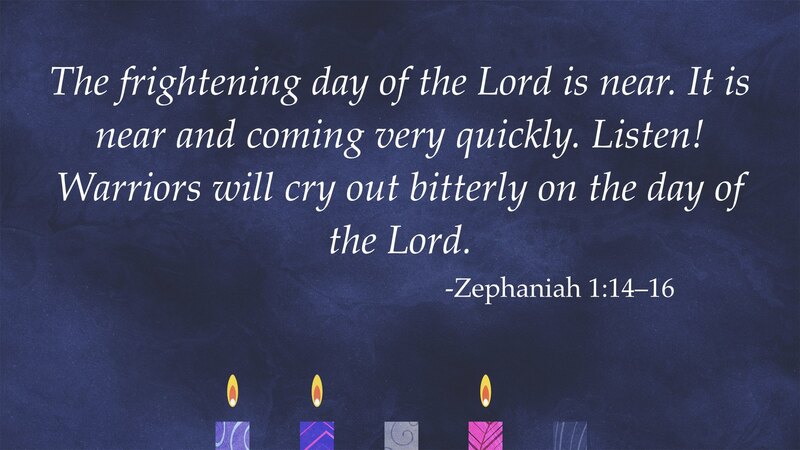 So, as we gather today on this third Sunday of Advent, (yes, we are in the middle of our own good and bad days) we have especially busy days preparing for holidays. 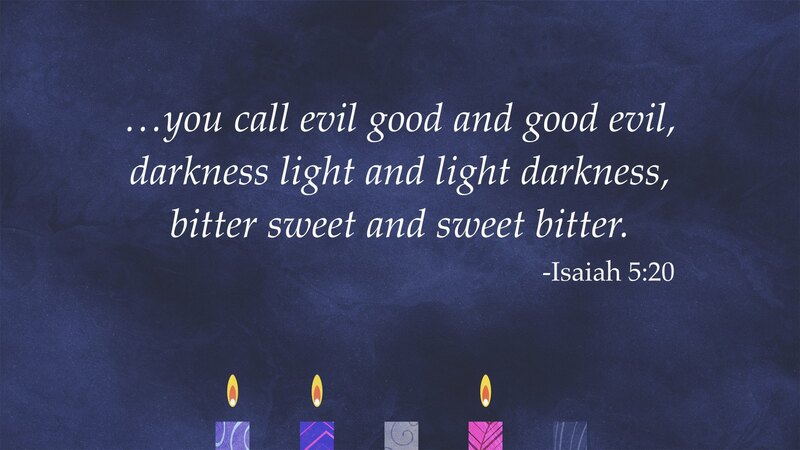 But, every one of those days is lived in the shadow of the darkness, and the light, of Good Friday and Easter morning. 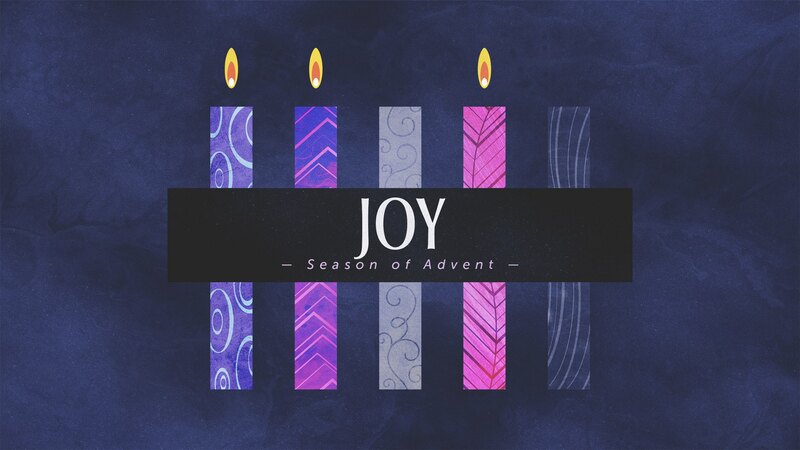 In the middle of Advent, we are already thinking ahead to Jesus’s death and resurrection (like we do every Son-­day), because He has already accomplished His mission, to rescue us. 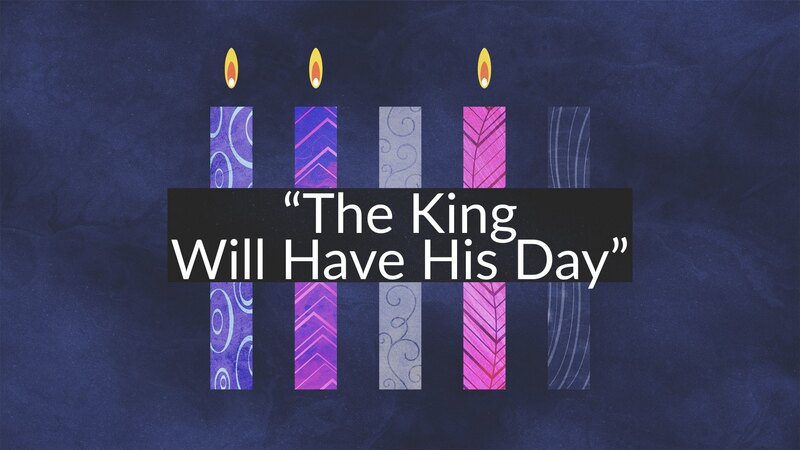 Last Sunday, Malachi reminded us that the king will come, but with a twist. While well announced, He will come suddenly, and with a surprise! Those who were looking for justice will find judgment. Those who were looking for light will find darkness. This reversal is right here, right now; in His Word’s of grace and forgiveness; in His body and blood given and shed for your forgiveness! 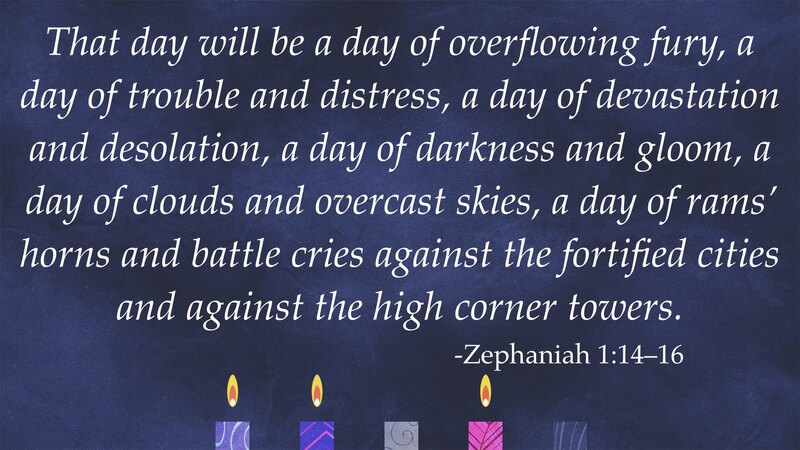 ON THAT DAY (when He returns), this will be said to God’s people, “Fear not, my Children!” the LORD your God is among you—a mighty one who will save! 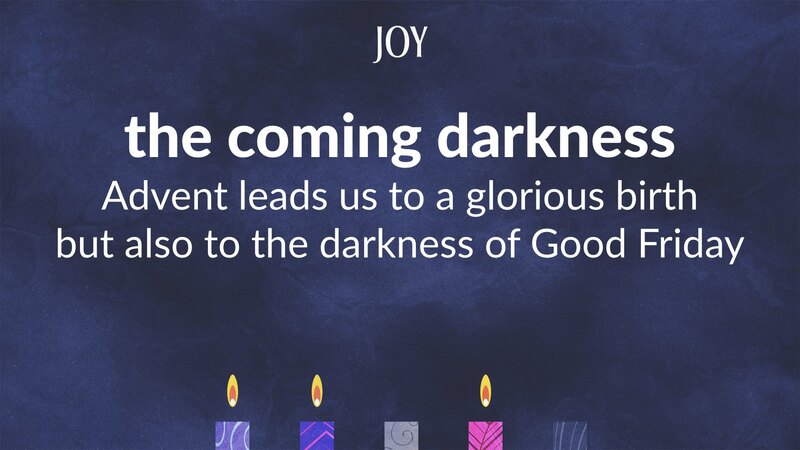 That expectation is what Advent is all about. The king has come, and had his day. It was a bad day that turned out to be a Good Day, a Good Friday. Because of His day, He makes all our days good days! And, as we anticipate that day, may that peace of God, which transcends all understanding, guard your heart and mind in Christ Jesus. Amen.